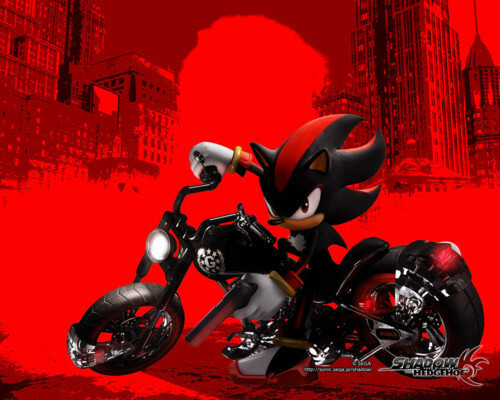 shadow the hegehog. . Wallpaper and background images in the shadow el erizo club tagged: shadow. wow that shows how badass he is! AWESOME!!!!!!!!!!!!!!!!!!!!! IM HIS BIGEST FAN!!!!!!!!!!!!!!!!!!!!!!! !